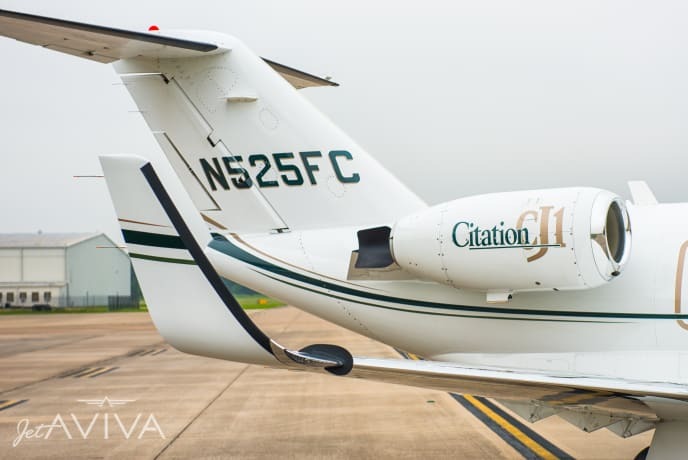 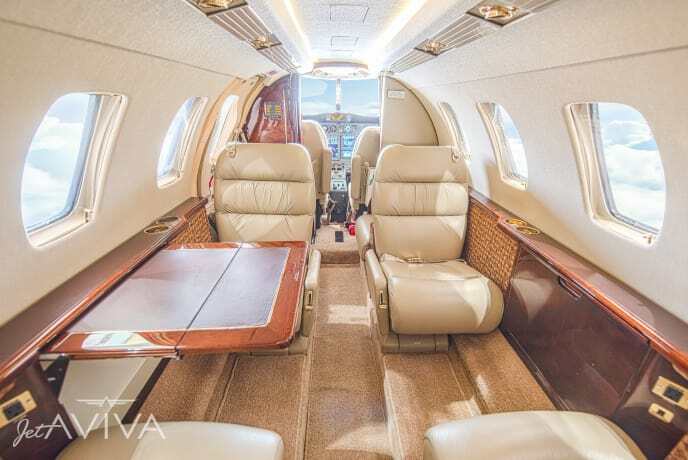 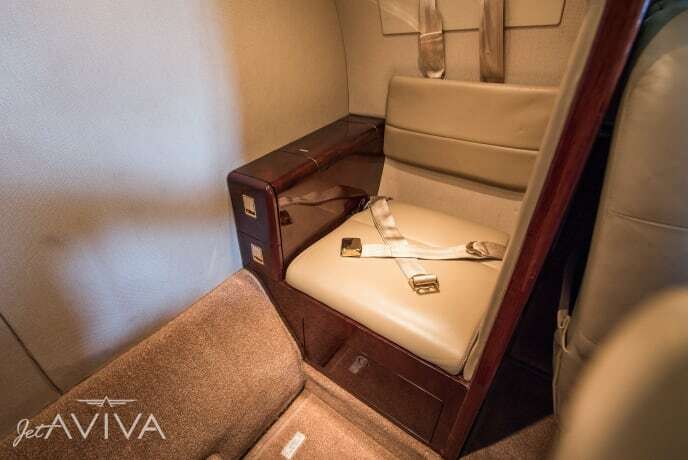 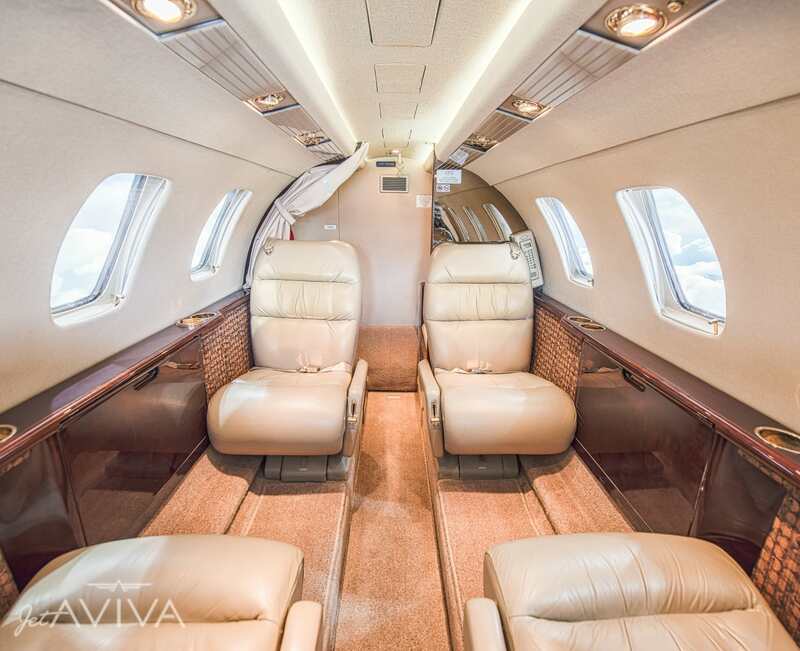 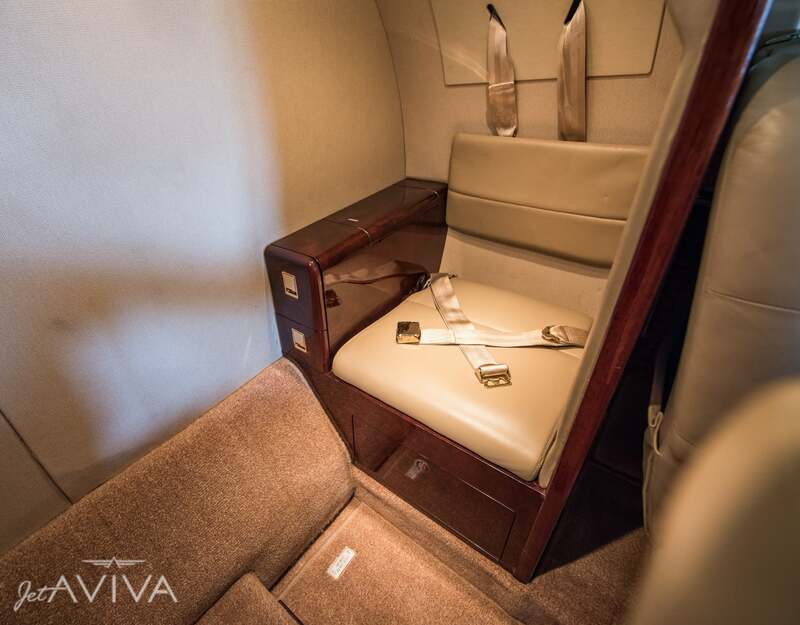 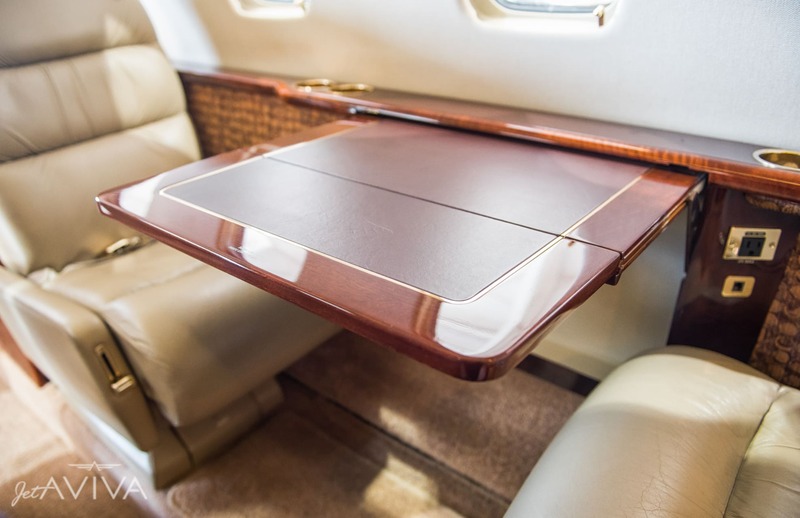 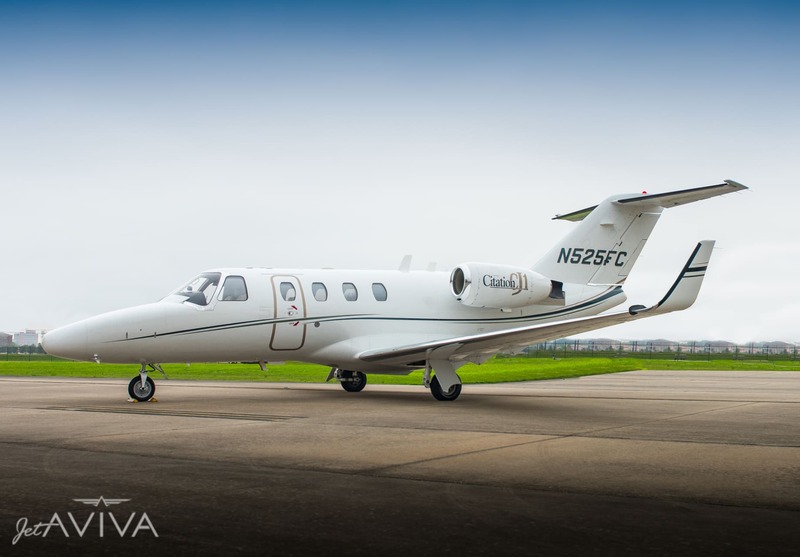 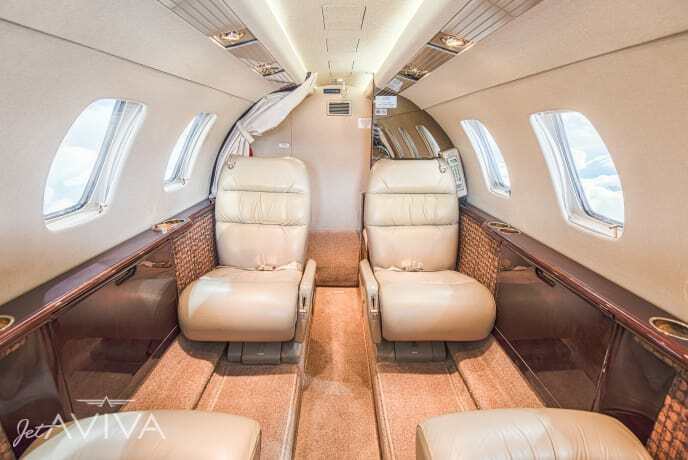 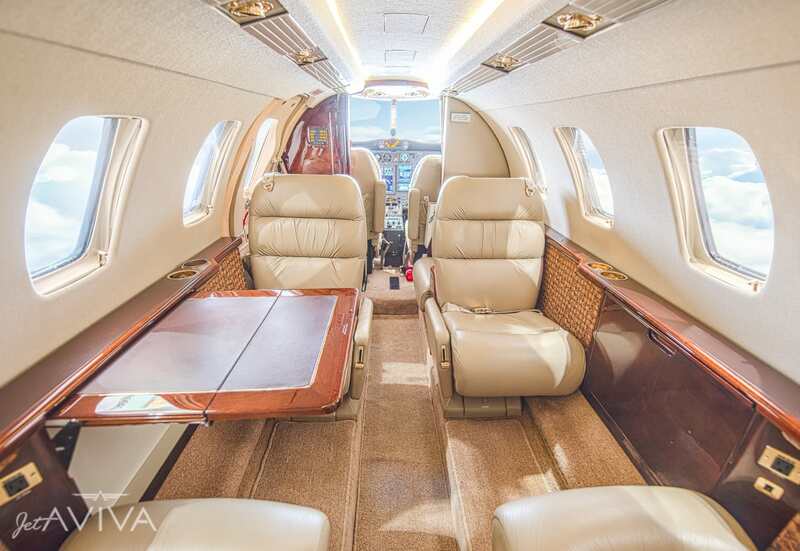 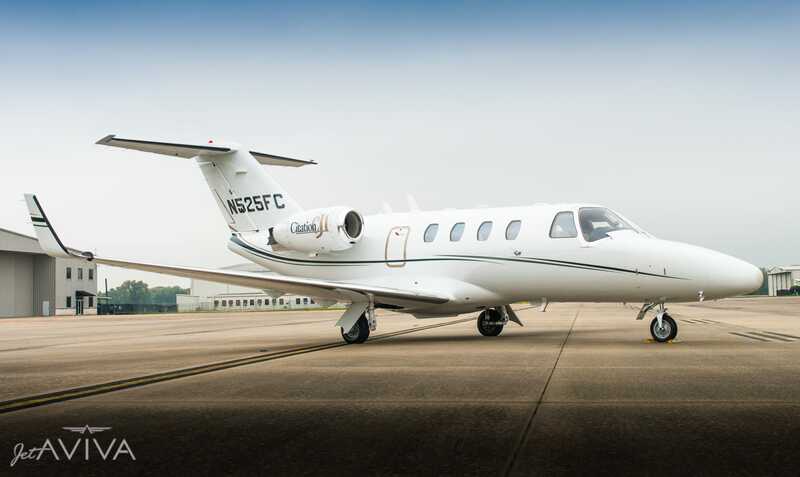 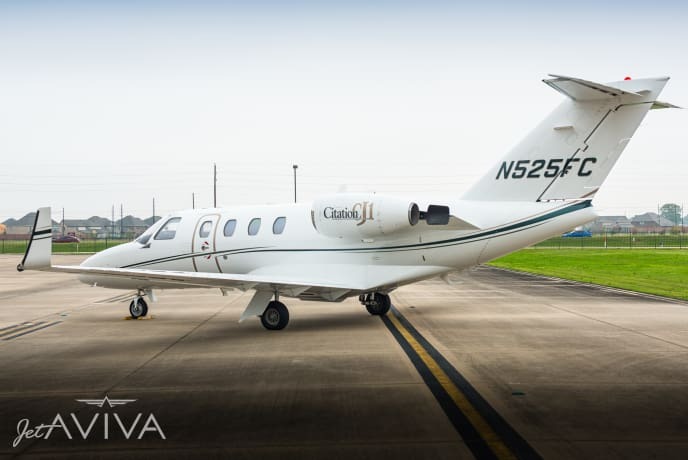 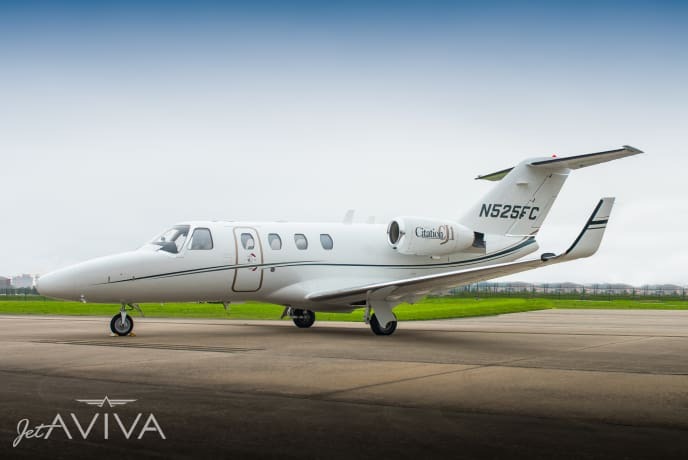 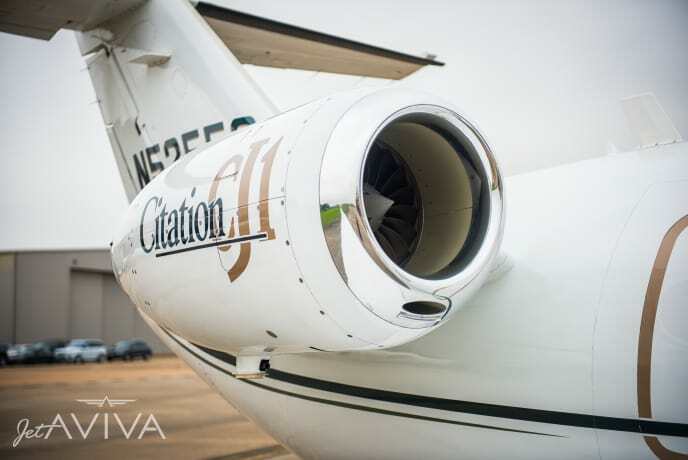 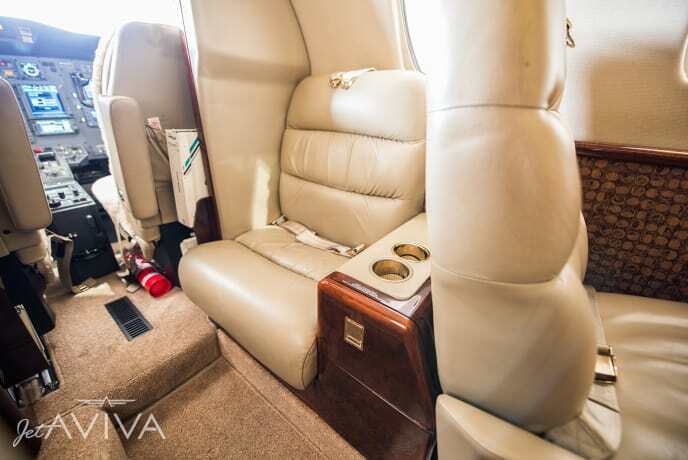 jetAVIVA is proud to bring to market this exceptional 2004 Citation CJ1, SN 525-0531, featuring Tamarack ATLAS Winglets. 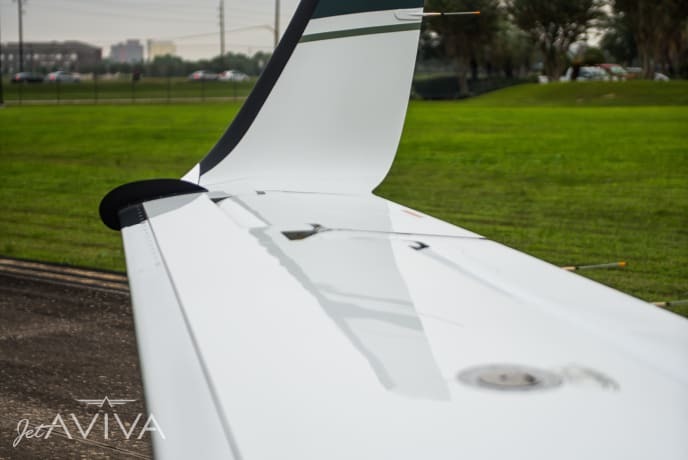 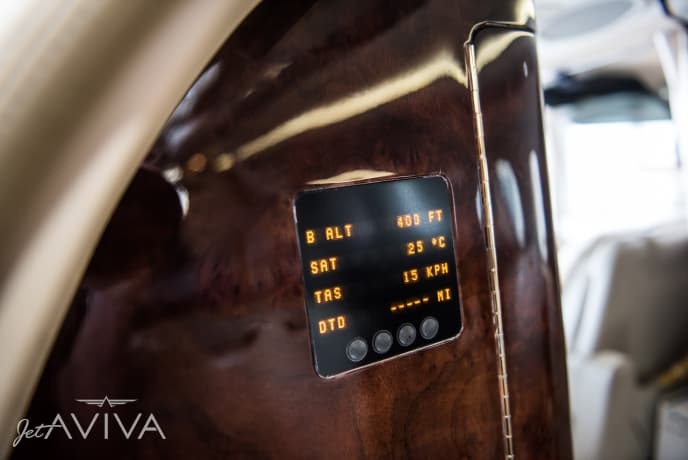 This aircraft is ADS-B Compliant with WAAS and LPV. 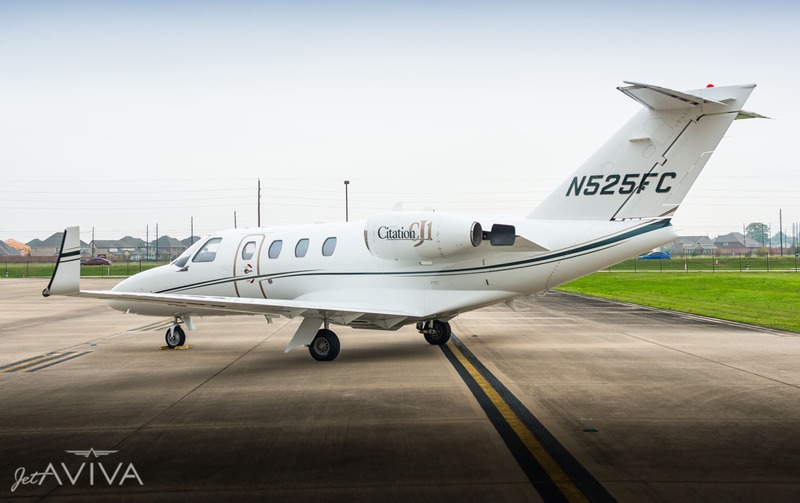 You will have piece of mind knowing this CJ1 is enrolled on TAP Elite and ProParts. 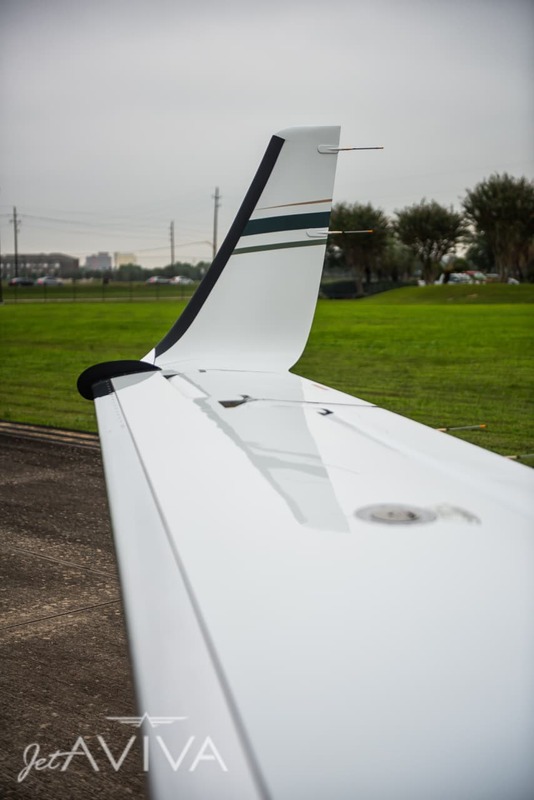 The Tamarack ATLAS Active Winglets transform this CJ1 into a high-performing yet efficient jet with "M2-like range". 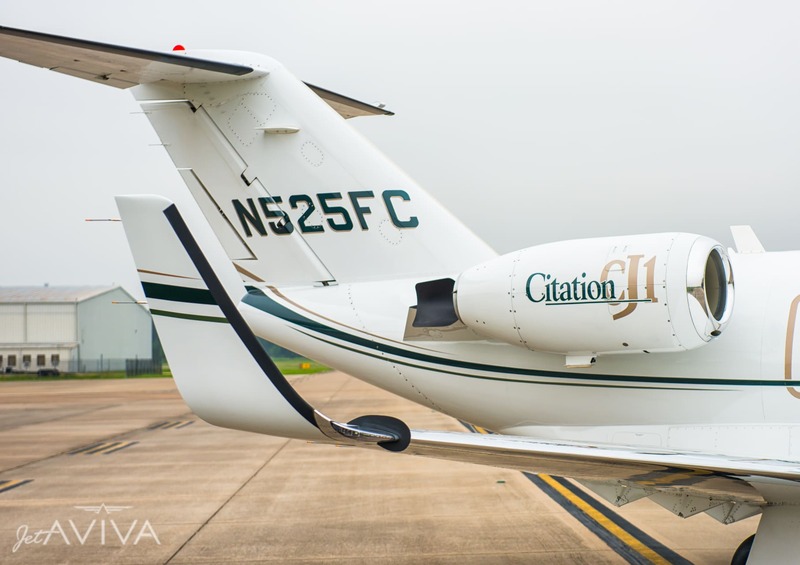 Here are some highlights: - Citation M2 range at a fraction of the cost! 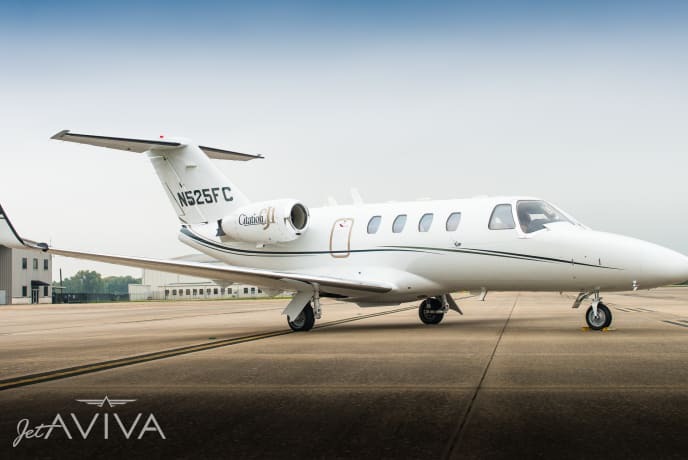 1,350NM Range @ MCT with IFR Reserves. 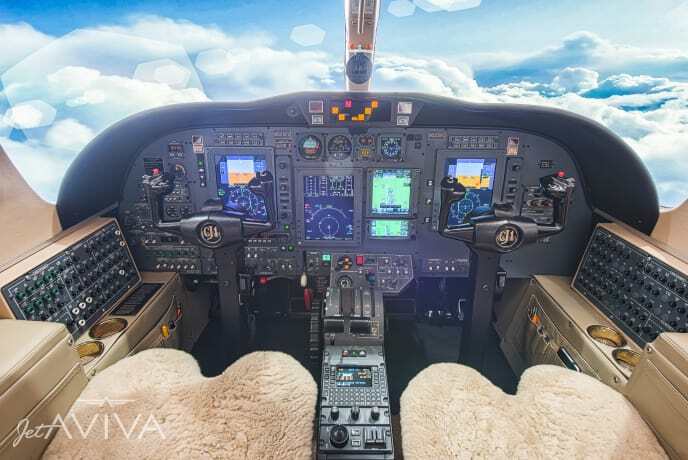 - Direct Climb to FL410 in 30 minutes - 400lb Max Zero Fuel Weight Increase Learn more about the ATLAS system here.